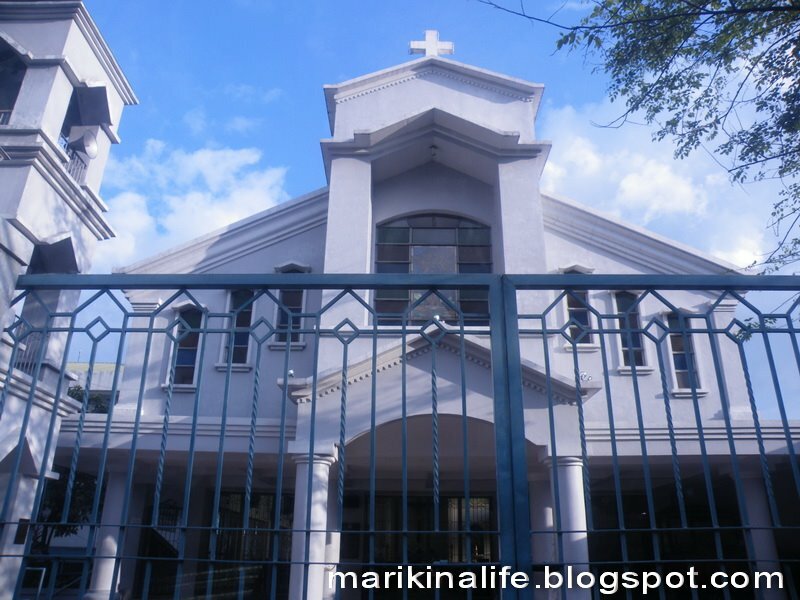 Batch 1990 of Our Lady of Perpetual College in Marikina will be celebrating their 25th year High School reunion at the Dionisio Sr. Hall. This reunion hopes to bring together the 200+ alumni who graduated high school from OLOPSC (then known as OLOPSS - Our Lady of Perpetual Succor School). Also invited are Elementary graduates of the same year. 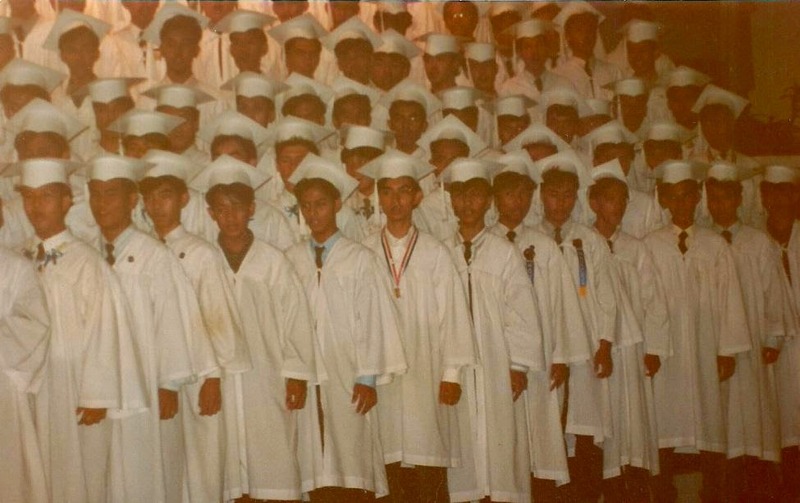 This batch was one of the batches who enjoyed the newly constructed campus at General Ordonez (then Molave St.) transferring from the old campus along Bayan Bayanan Avenue. Fourth year High School advisers who handled this batch were Mrs. Eva Faytaren for Assumption of Mary, Mrs. Ruby Reyes for Coronation of Mary, Mrs. Grace Rarang for Legion of Mary, Mr. Gener Pascual for Immaculate Concepcion and Mrs. Cecilia Ramos for Solemnity of Mary. One of the most notable people from this batch was Navy Lieutenant Senior Grade Arlene dela Cruz, the first woman topnotcher of the Philippine Military Academy graduating at the top of the PMA "Masikhay" Class 1999. 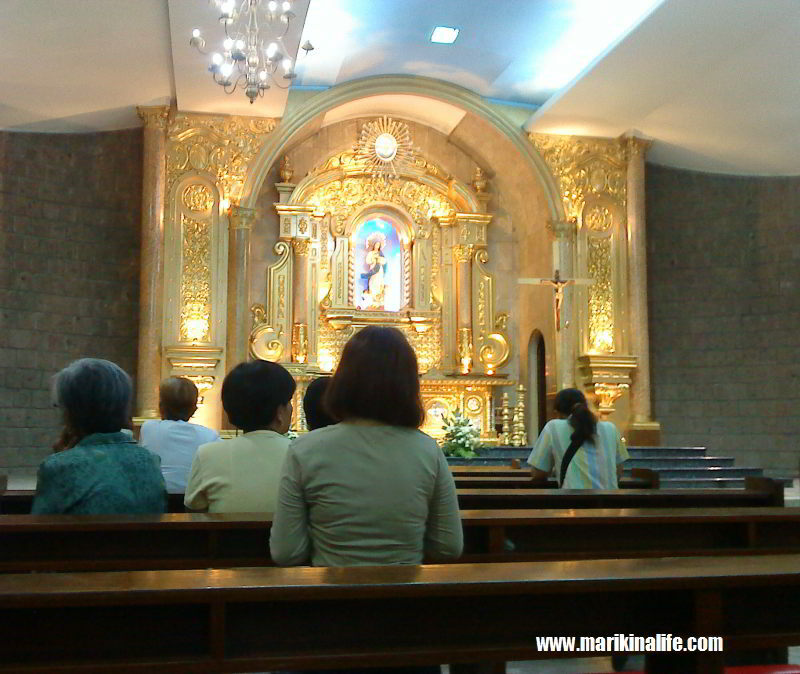 Unfortunately, she was involved in a fatal road accident in Bataan in 2008. 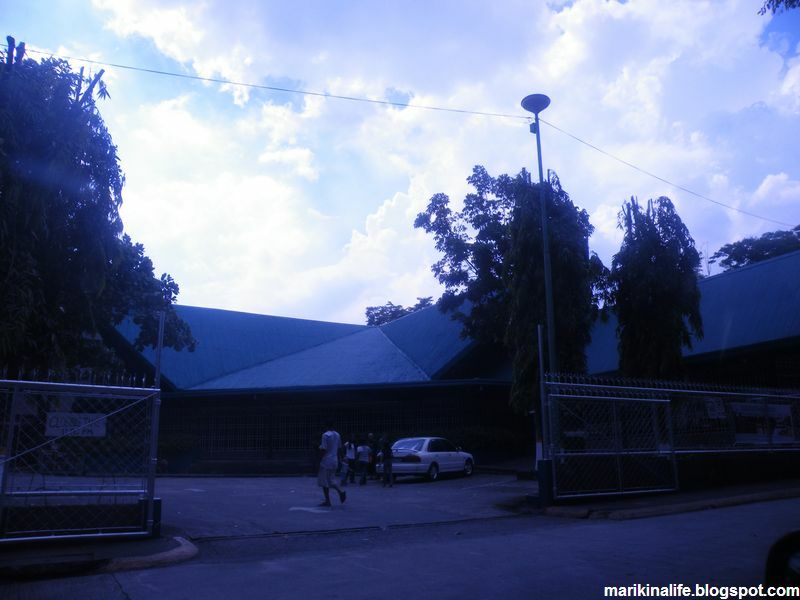 This 25th year alumni reunion is a prelude to the OLOPSC Grand Alumni Homecoming tentatively scheduled for December 5, 2015 where all batches will reunite. The reunion will begin with a mass at the school chapel, followed by dinner, acknowledgement per section, tribute to the deceased batchmates, a video presentation and end off with a party for everyone to catch up with classmates and batchmates. Thank you to Jack Daniels, Manila Water, Phoenix Publishing House, Pan de Amerikana sponsoring the reunion as well as several pledges from 1990 batchmates who are both living here and abroad. 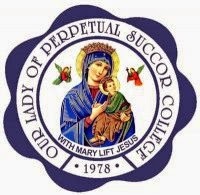 Founded in 1978, Our Lady of Perpetual Succor College is one of the leading and recognized schools in Marikina City, located along Gen. Ordonez St.